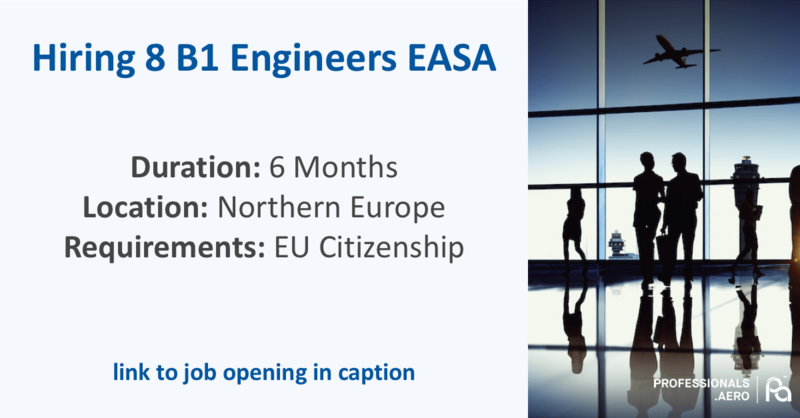 We are currently looking for B1 Licensed Engineers (EASA) to join our client based in Northern Europe. This is a contract position due to last minimum 6 months. Can I get more info please. Thank you very much for your interest Artjoms, we’ve just sent you an email. Thank you very much for your interest Patrick, we’ve just sent you an email. Thank you very much for your interest Artem, we’ve just sent you an email. I am interested in the position. Line (A) or Base (B) maintenance on type involved? (My B1 LWTR includes Category A, covering the Limited & Simple company approval on whatever Type). Presently Base 1 but we don’t rule out the line either. Thank you very much for your interest Oscar. We’ve just sent you an email. 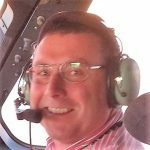 What plane license and what are the conditions? Thank you very much for your interest Jean-Pierre. We’ve just sent you an email. IBDA Independent Business Development Associates has finish project. You will receive payment after you review him. Rate for "IBDA Independent Business Development Associates"